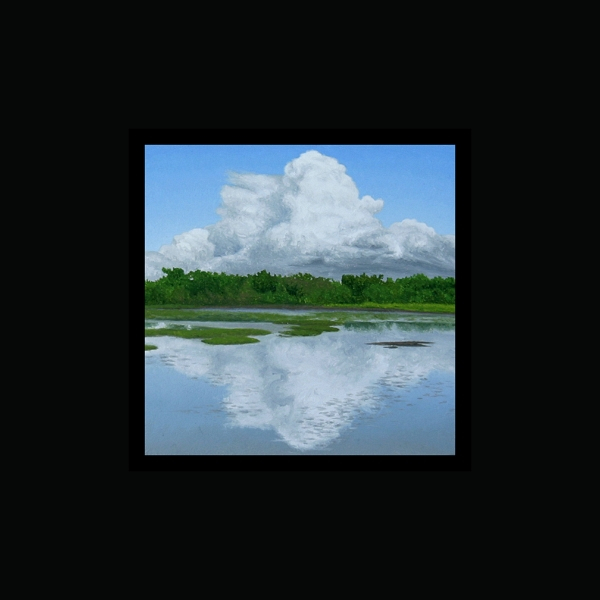 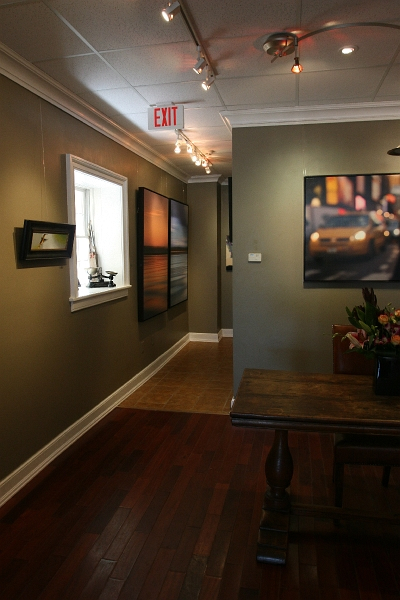 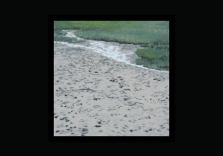 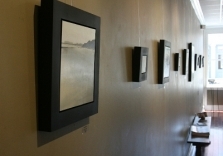 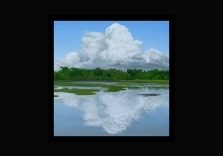 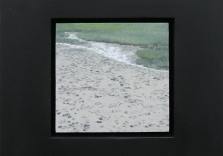 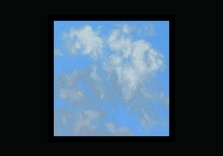 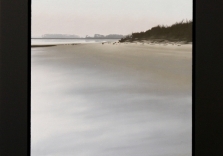 Robert Lange Studios upcoming exhibit, 16 Miles, features the work of the contemporary realist landscape artist JB Boyd. 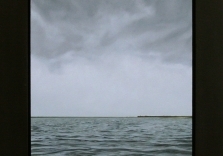 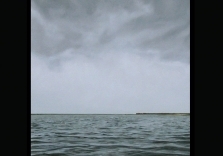 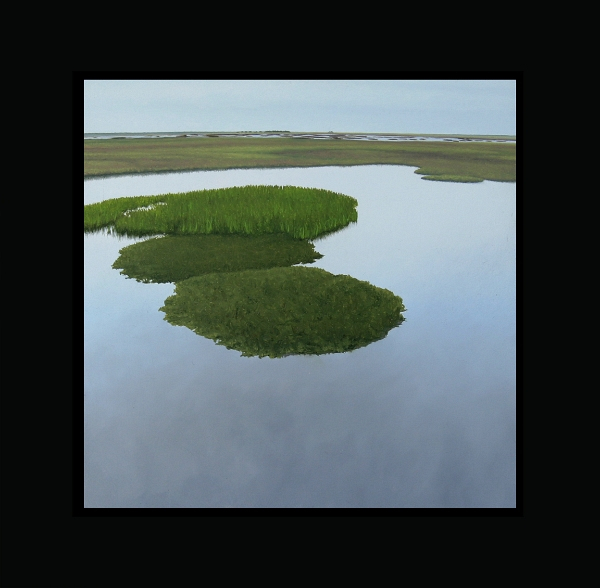 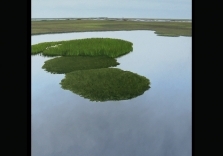 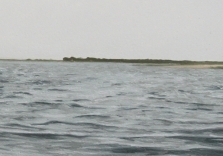 16 Miles, is a dramatic and engaging body of paintings that chronicle the distance between Caper’s Island and John’s Island, encompassing the barrier islands to Lowcountry marshes, downtown factories to rural farmland. 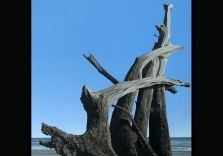 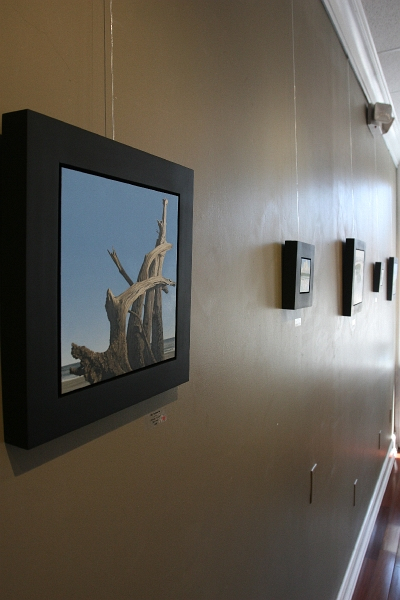 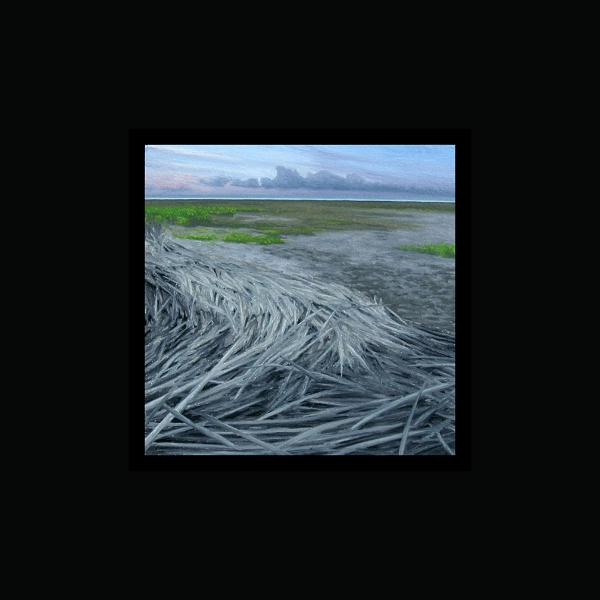 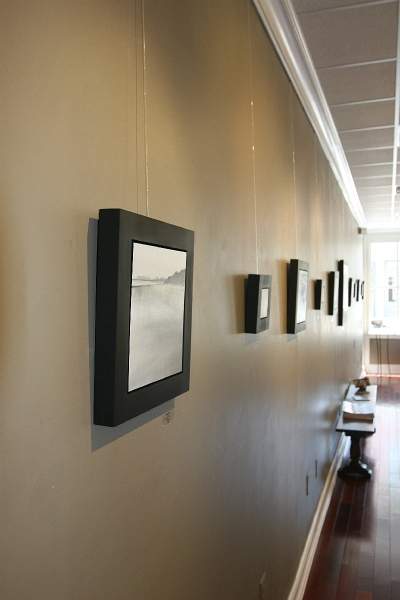 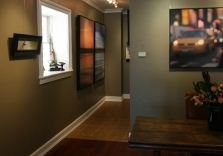 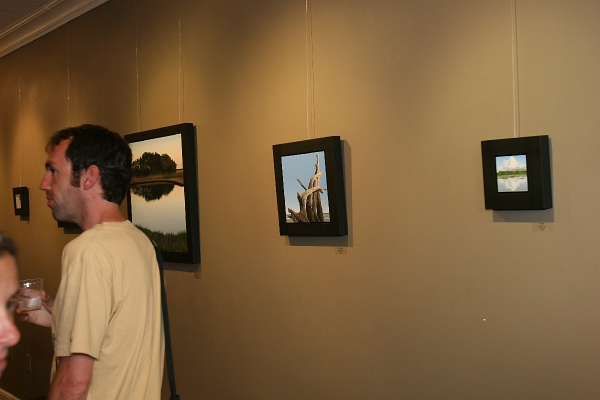 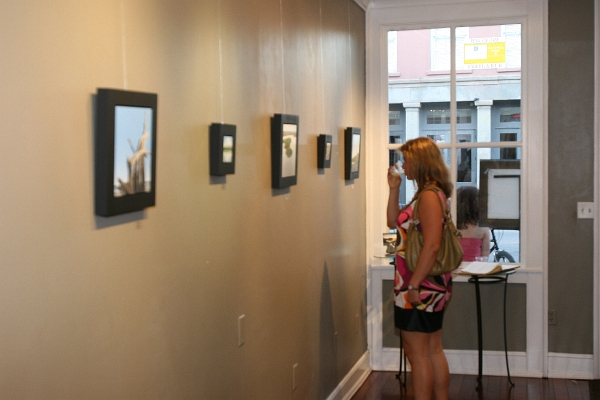 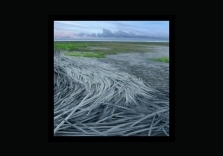 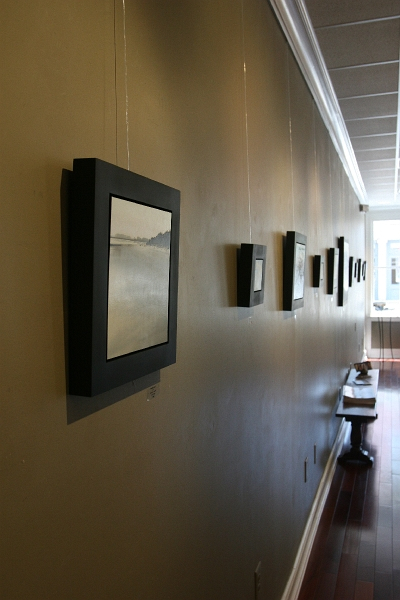 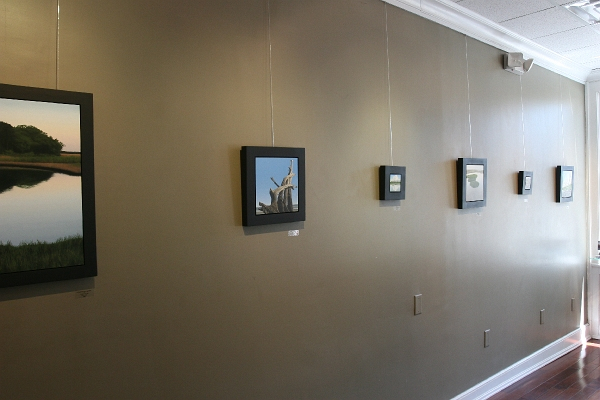 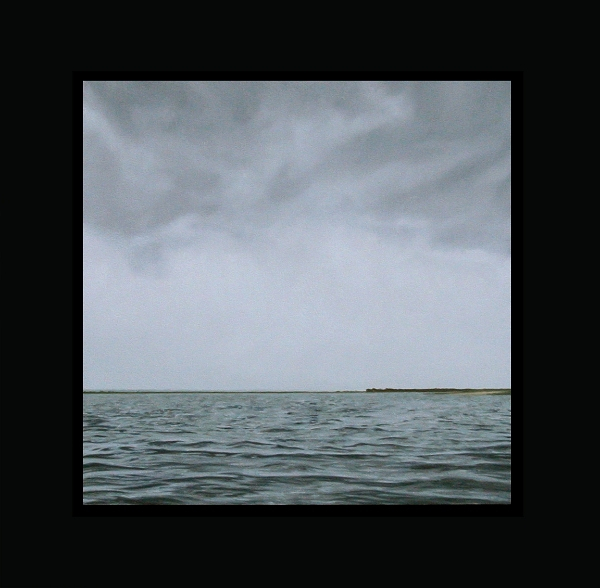 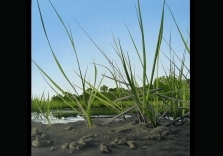 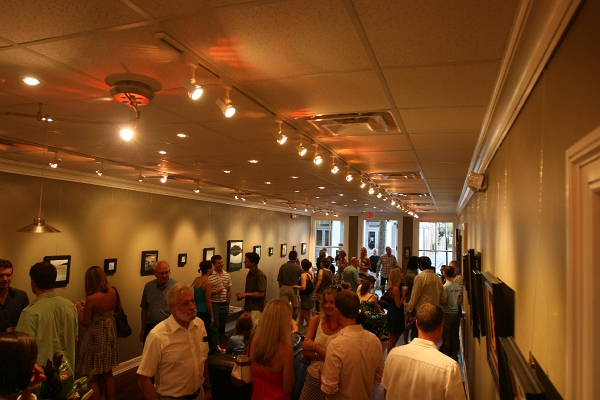 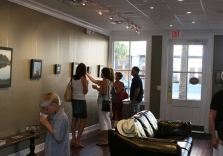 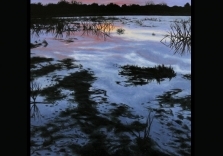 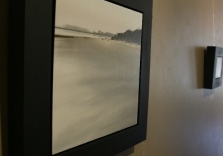 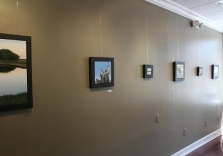 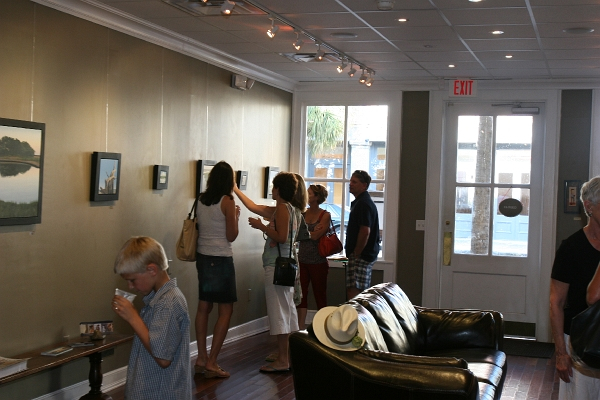 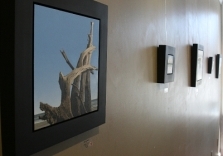 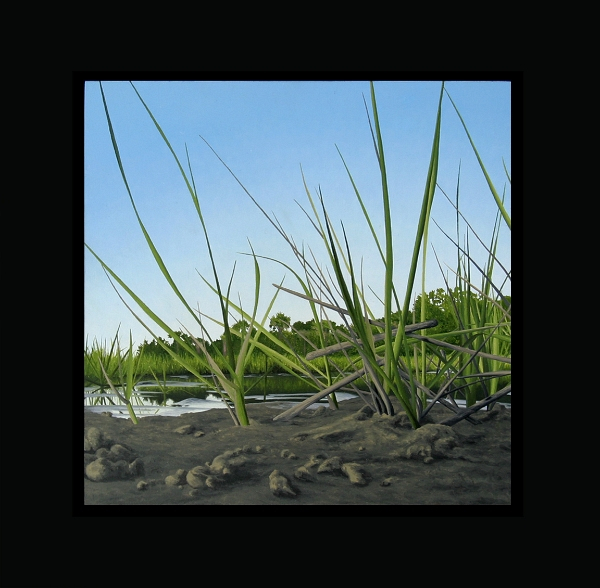 Boyd’s series captures the unique quality of Lowcountry light as well as inspiring horizon line views at various times of day. 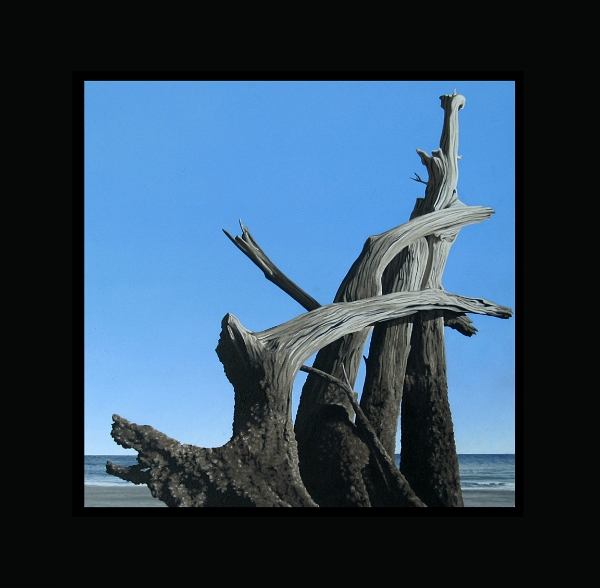 Boyd’s painting style is a contemporary update of the American landscape tradition and continually exceeds the expectations of collectors. 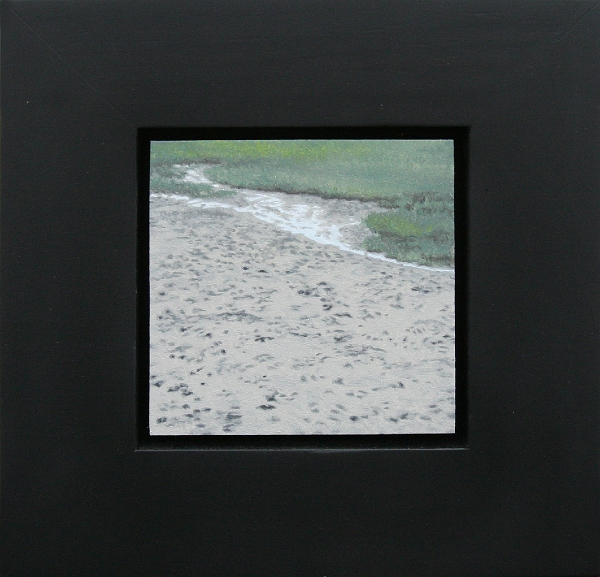 This series in particular demonstrates Boyd’s ability to meticulously render the details of the landscape in which he is immersed. 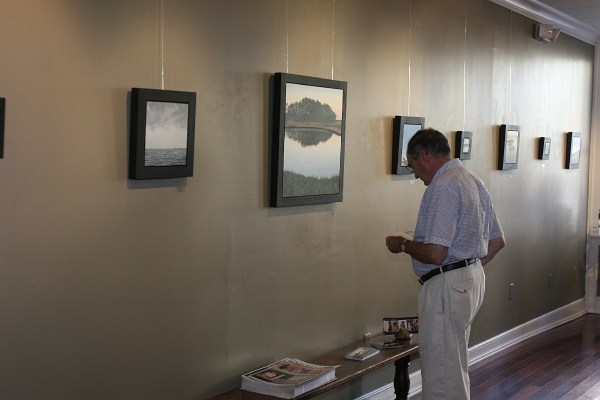 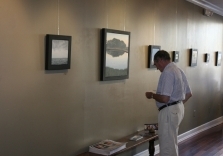 Visitors to the exhibition are given a glimpse into the artist’s world and are provided with paintings that visually communicate the conjured emotions of Boyd’s island life. 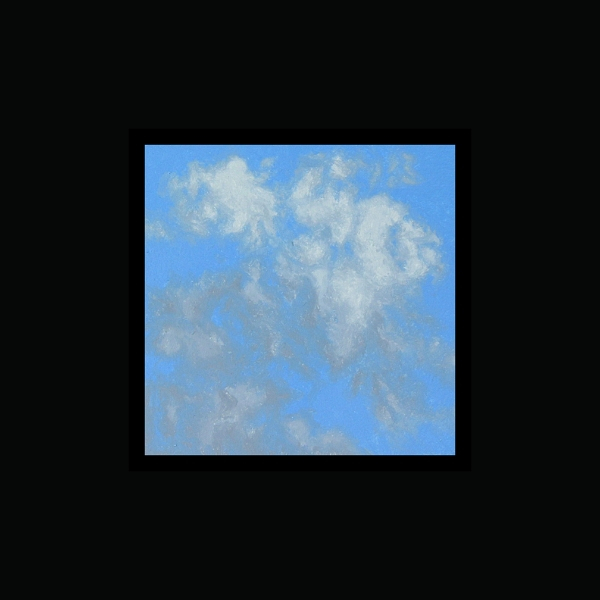 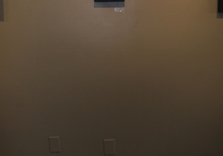 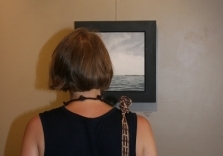 The featured paintings will be a series of ten inch and four inch squares, alternating scales to simultaneously draw the viewer in and then release them into grand vistas. 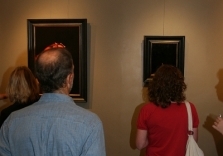 No detail is overlooked in the preparation of his paintings, from the handcrafted panels on which he paints to the frames housing the work. 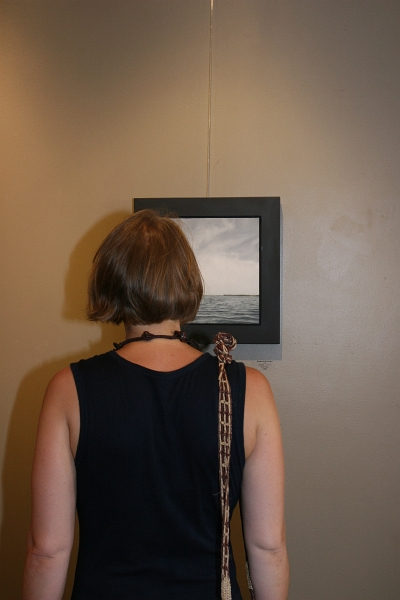 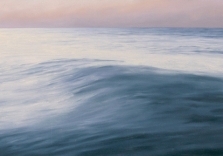 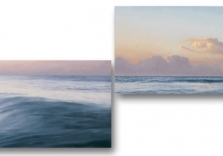 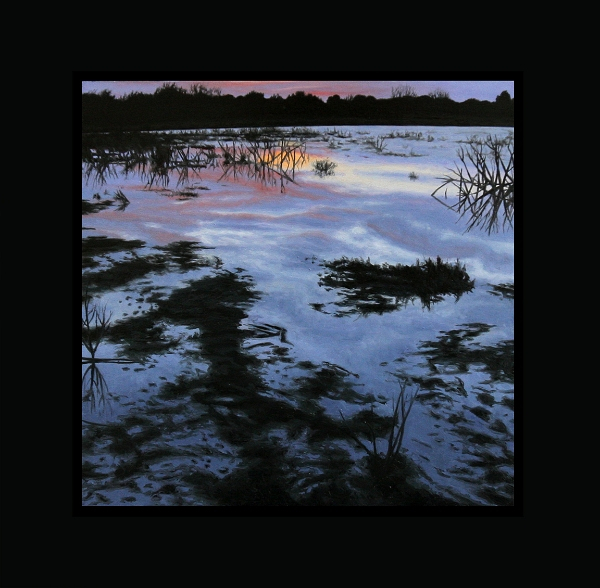 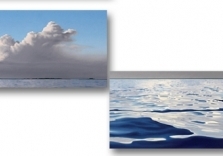 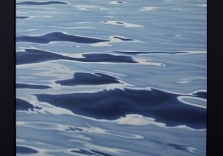 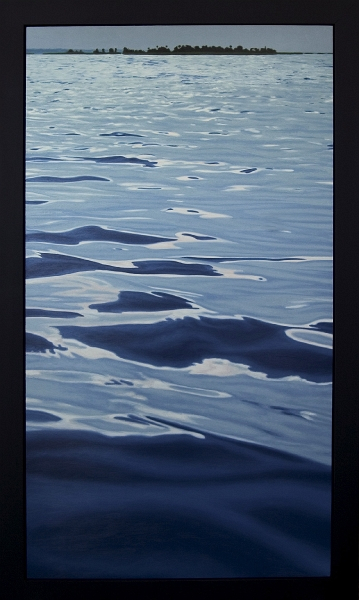 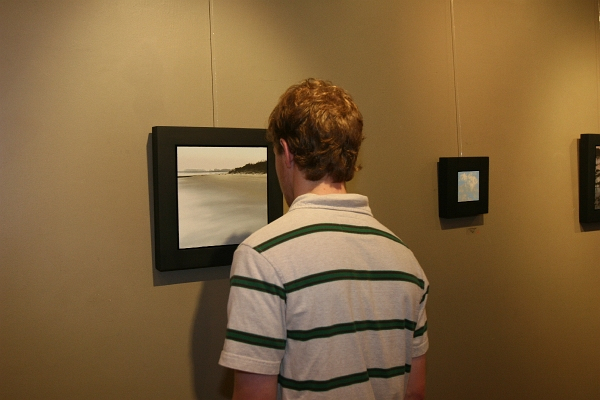 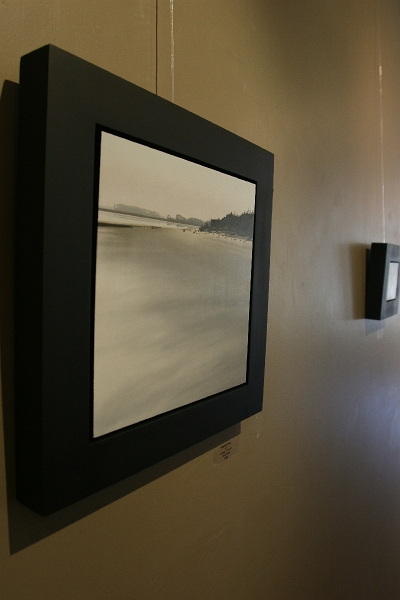 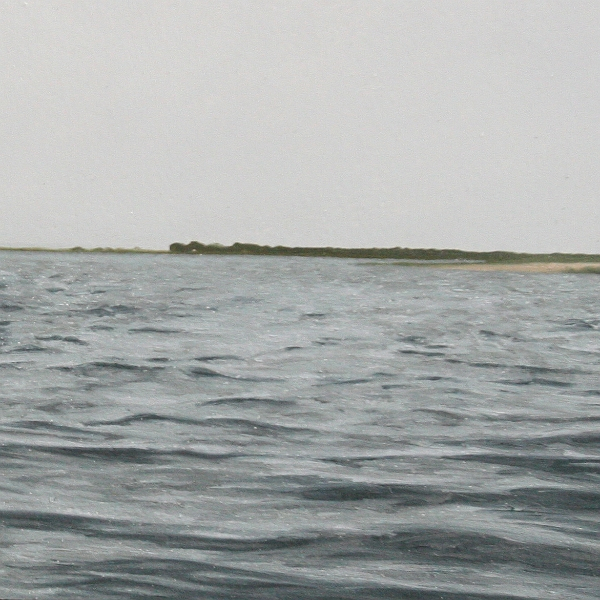 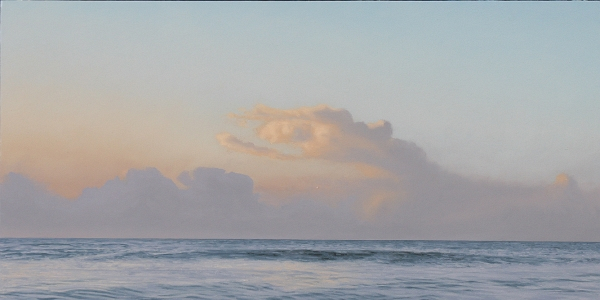 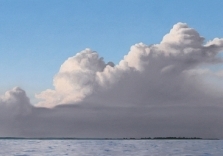 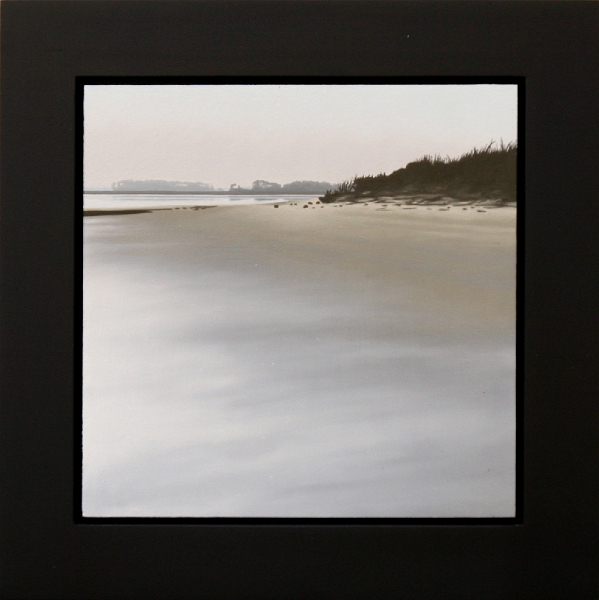 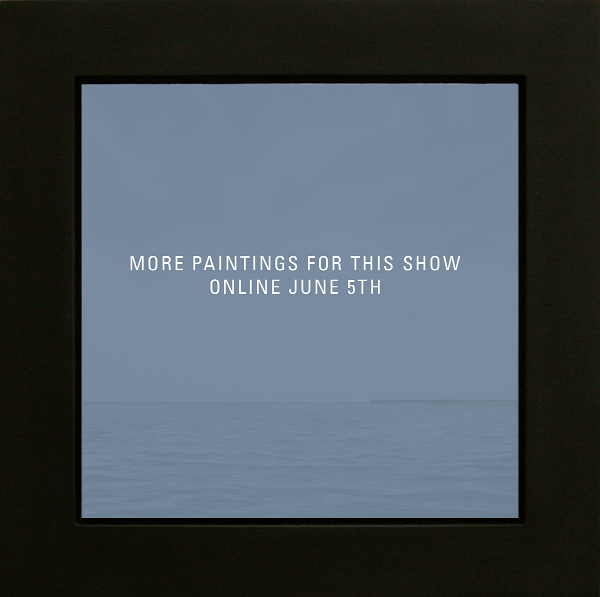 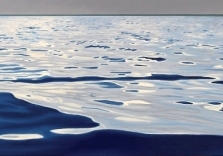 One of the pieces for the show, “Just Go On” is a painting of the spoil off the backside of the island; the horizon line fades into a soft sunset, which is reflected in the water below. 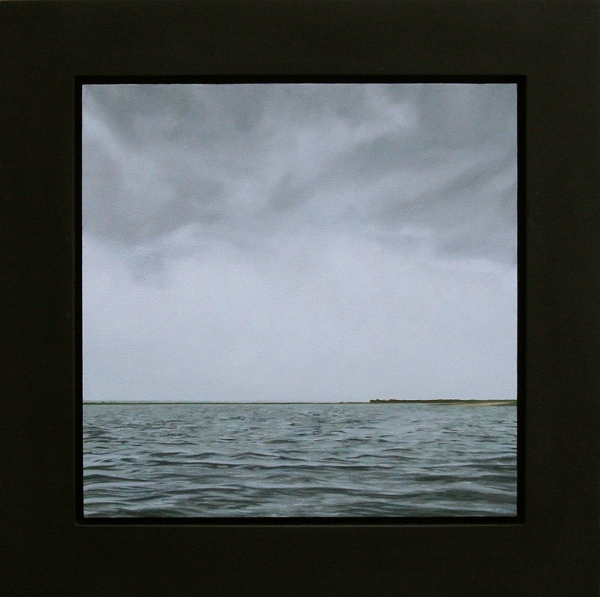 The 10-by-10 inch oil on panel piece sits just off the wall in one of Boyd’s customary shadowbox frames and when viewed appears to encompass an expansive vista. 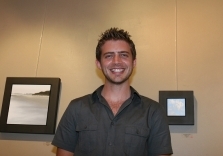 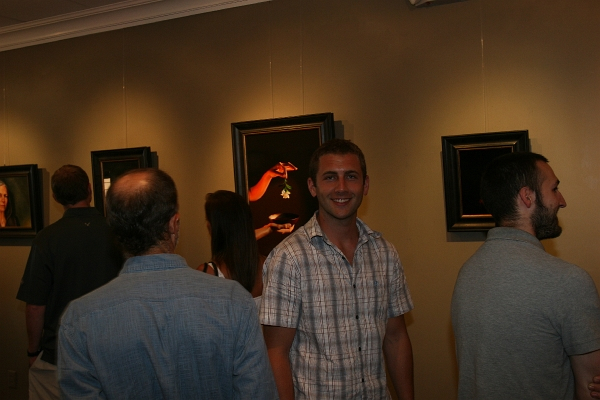 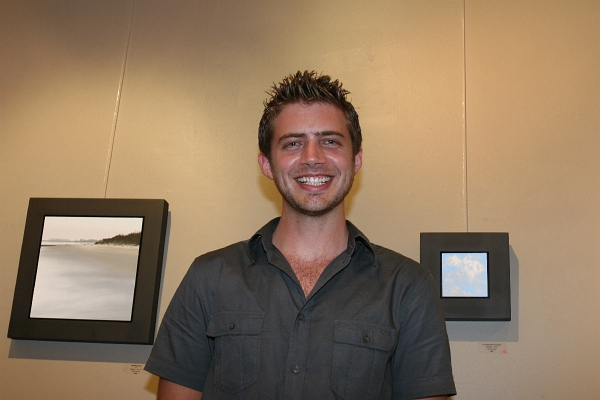 Boyd has shown work in both New York and Los Angeles before joining RLS Gallery in 2004. 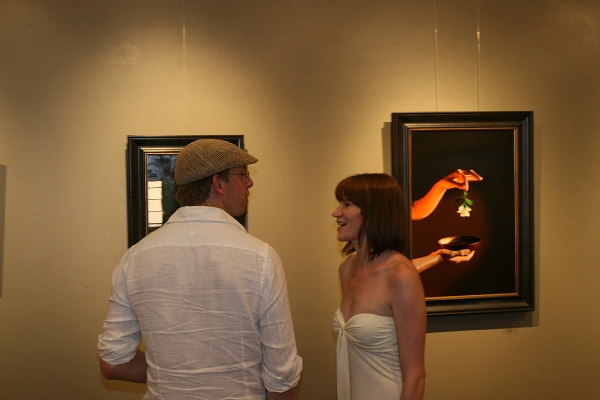 Boyd studied at the School of the Museum of Fine Arts in Boston and received a BFA from Tuft’s University. 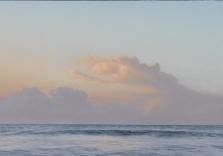 He has been painting seriously since he was sixteen. 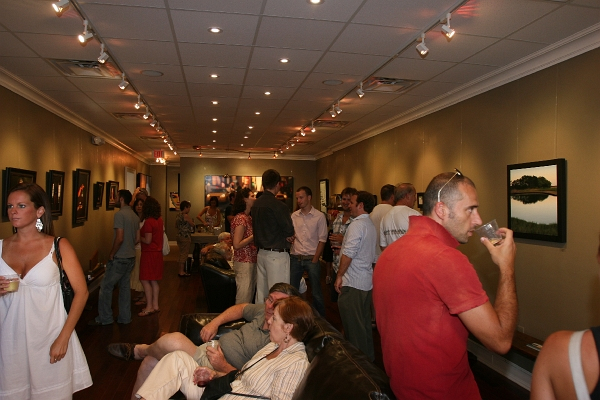 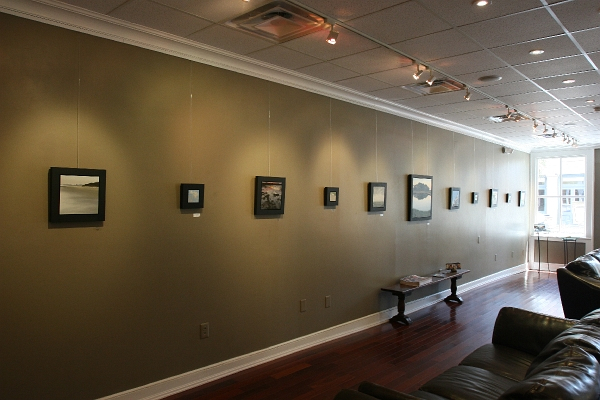 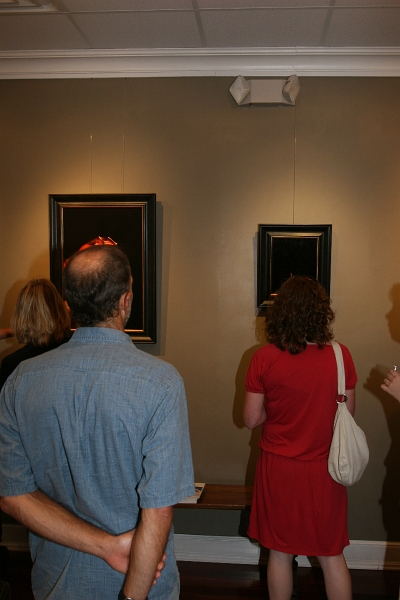 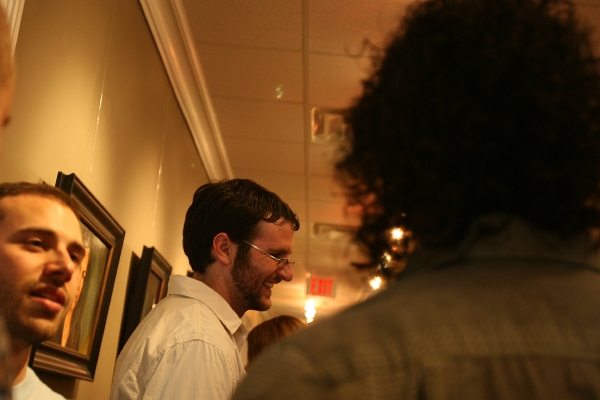 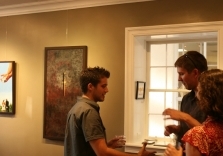 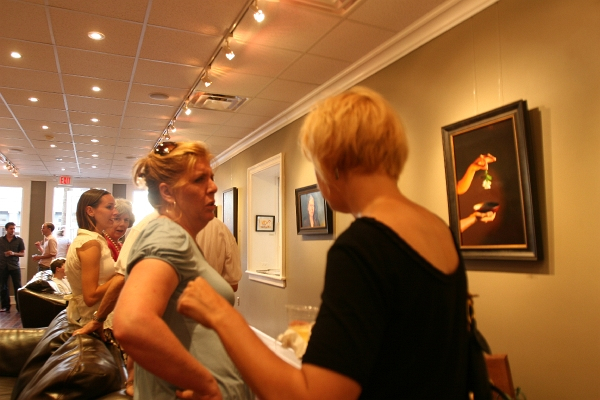 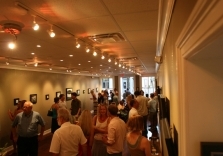 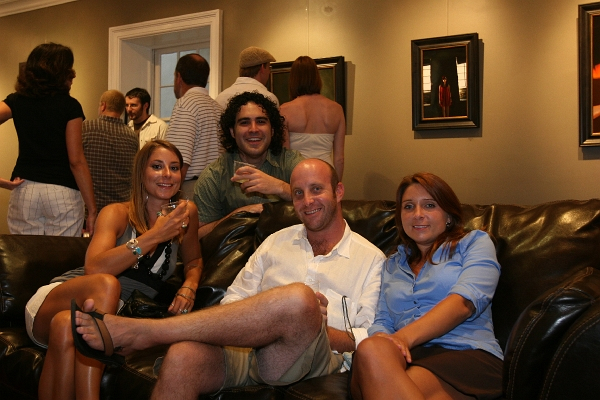 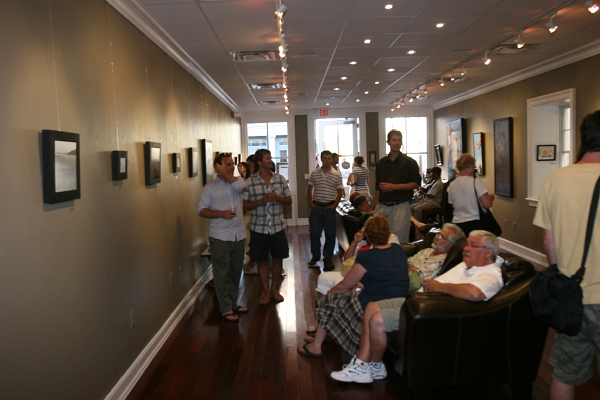 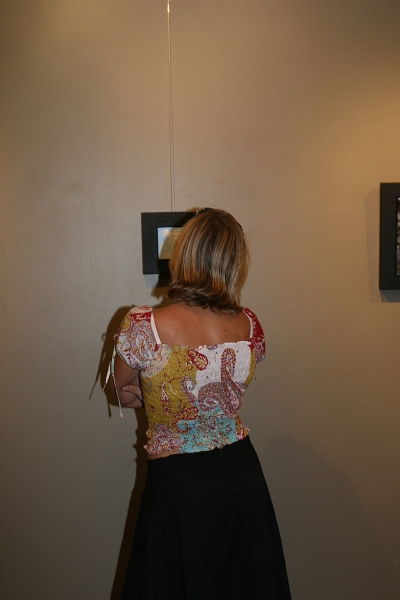 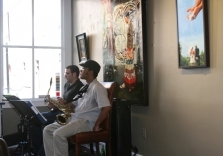 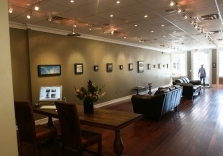 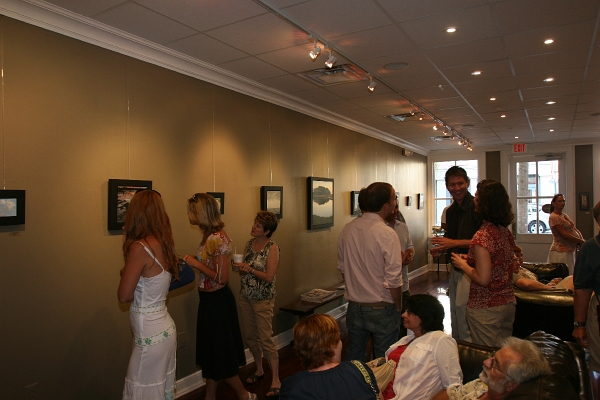 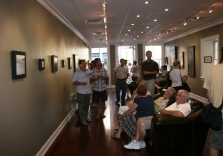 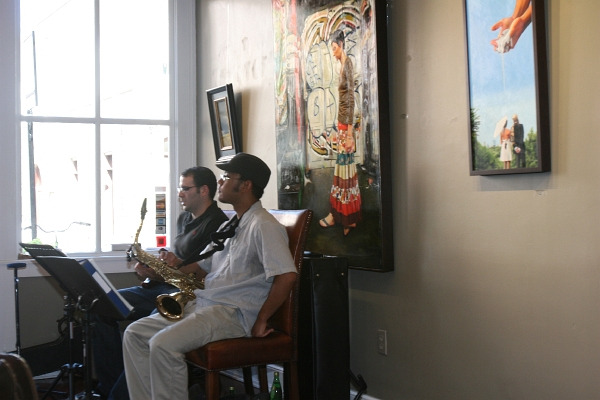 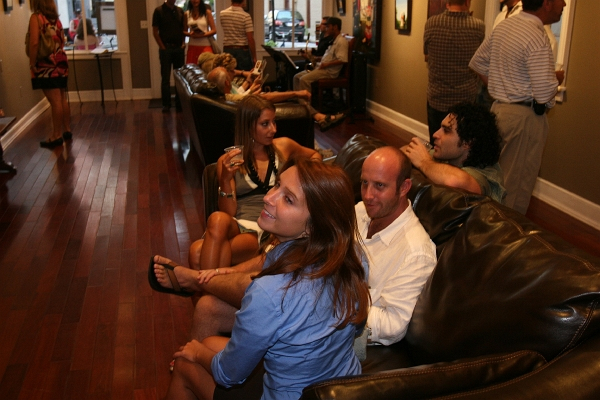 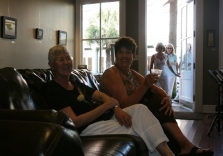 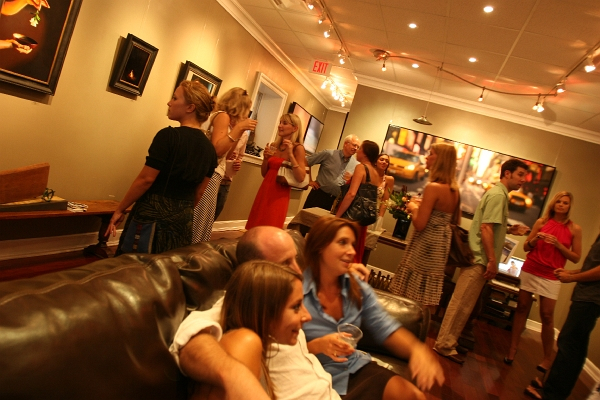 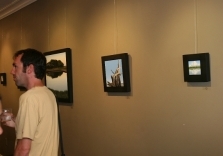 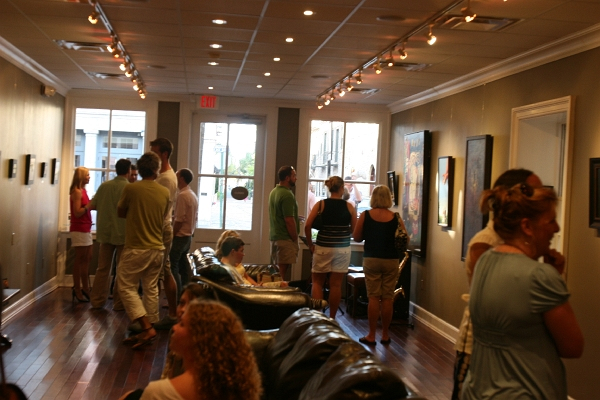 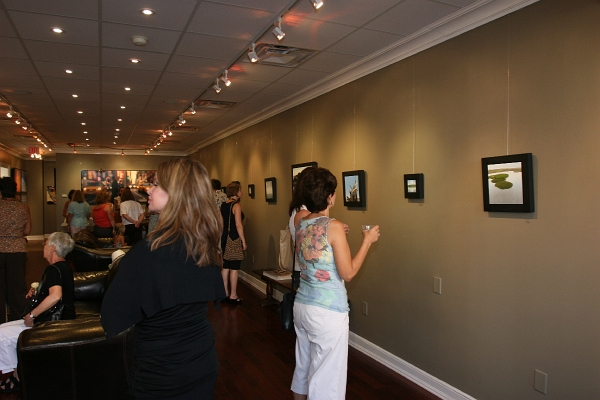 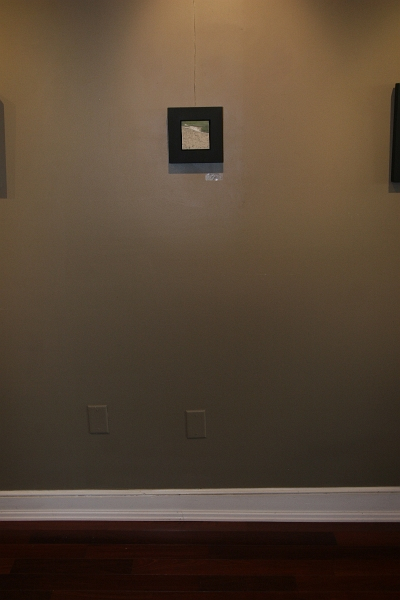 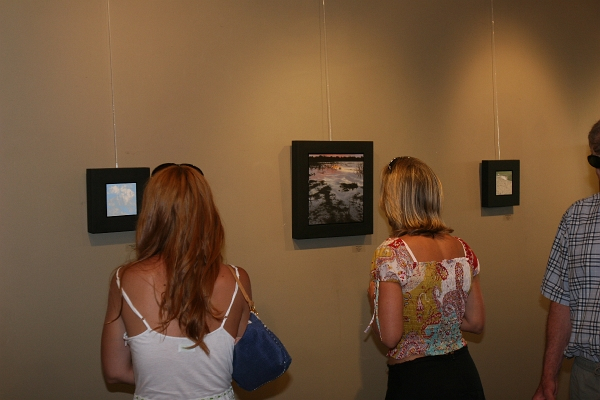 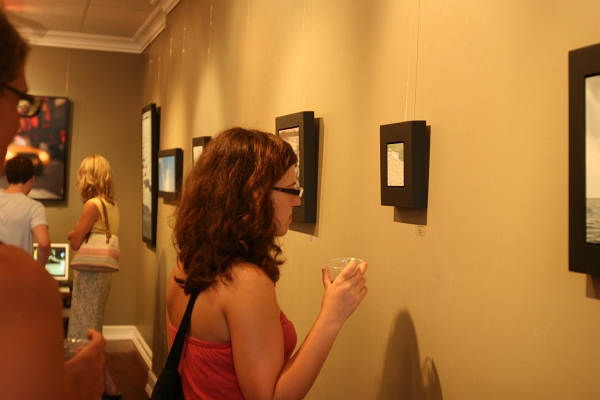 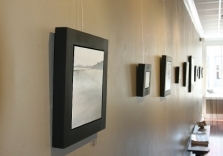 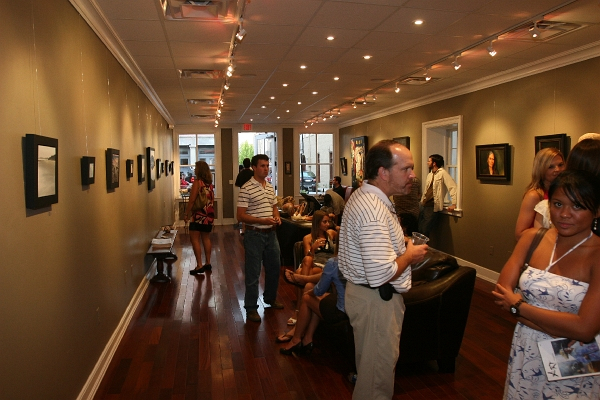 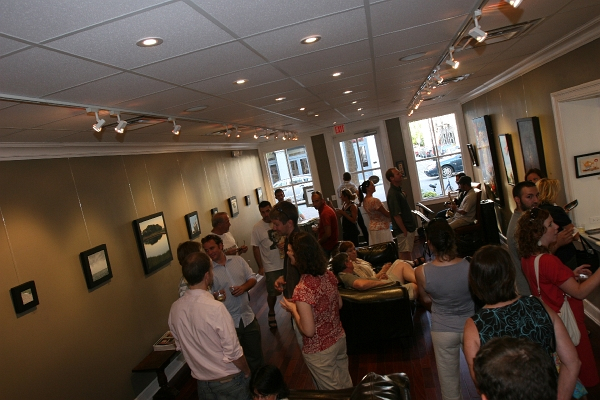 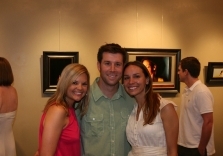 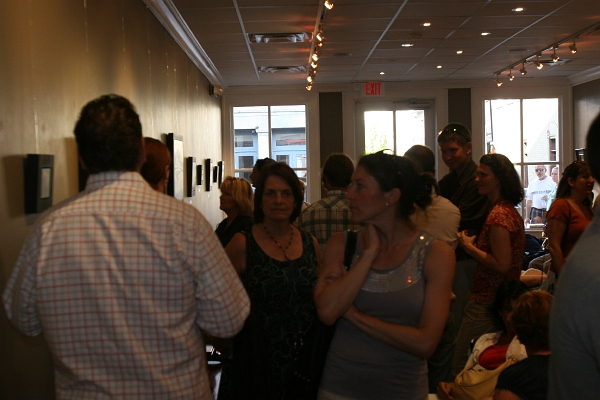 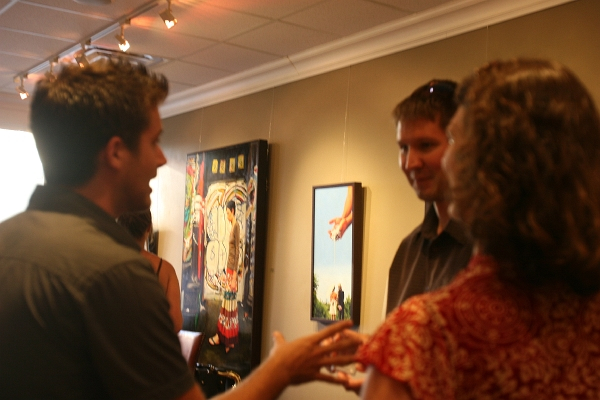 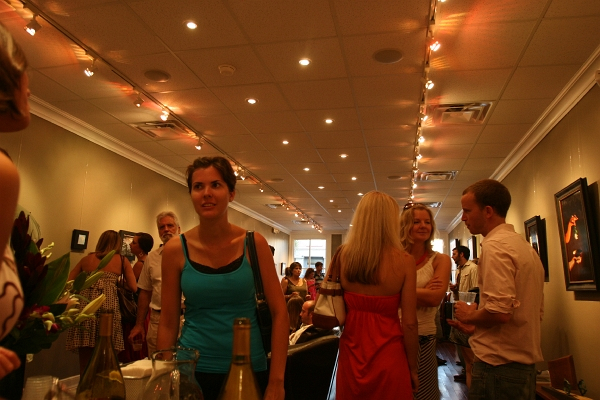 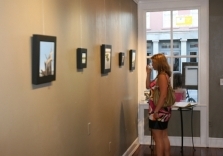 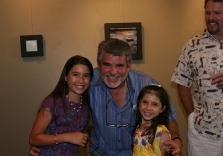 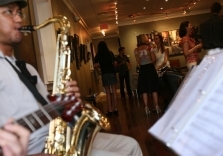 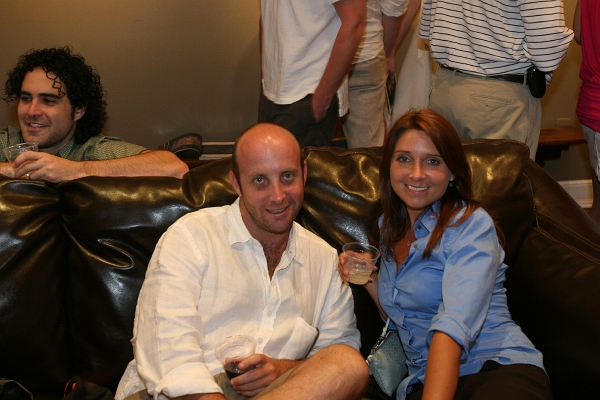 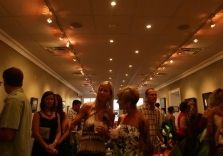 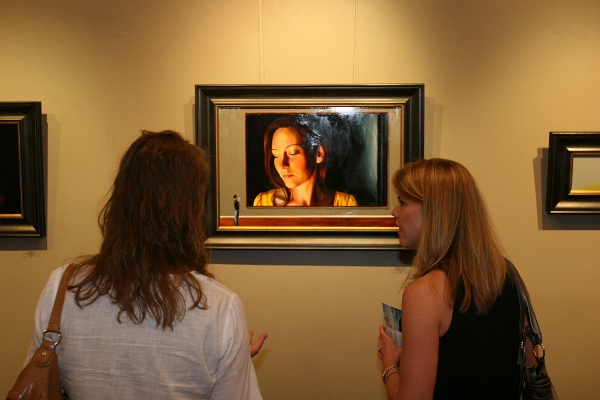 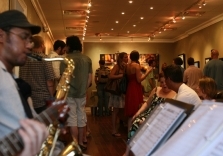 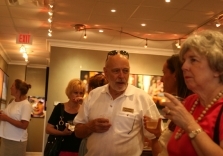 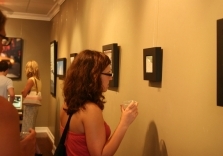 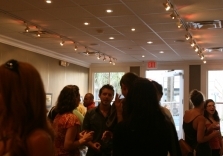 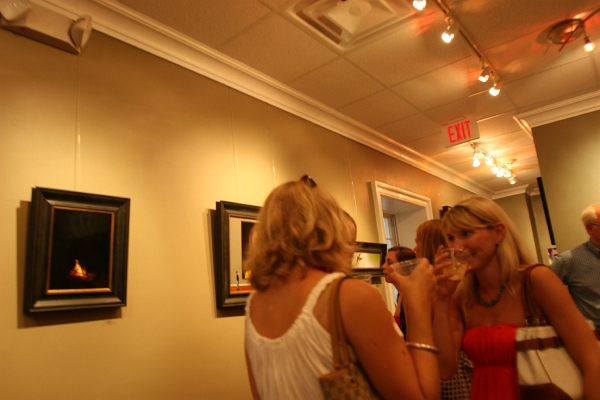 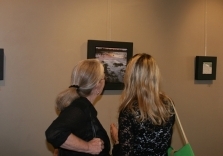 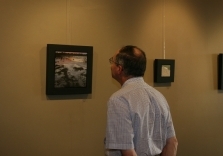 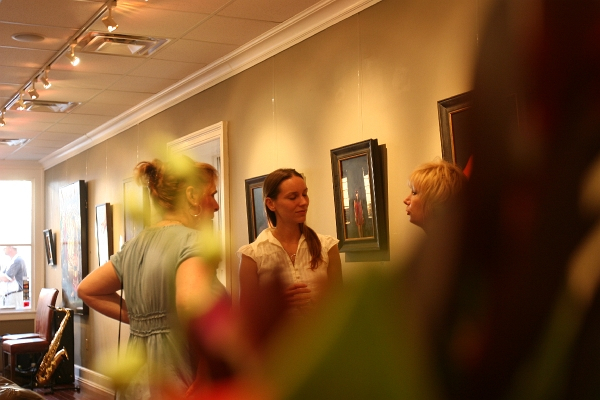 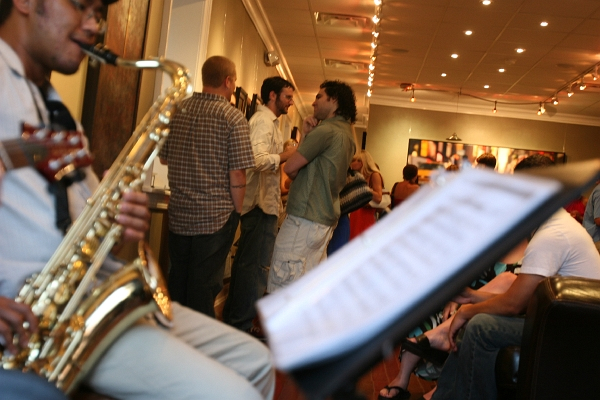 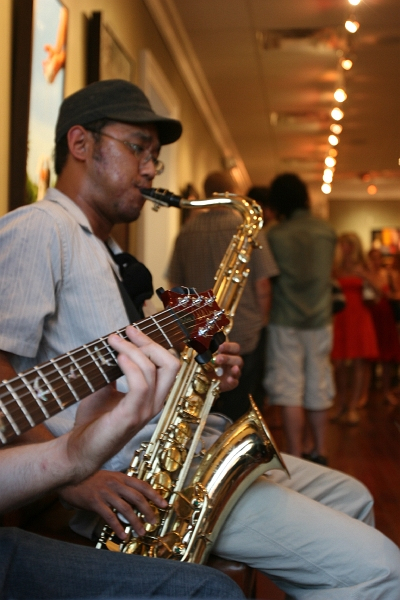 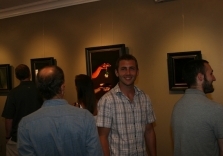 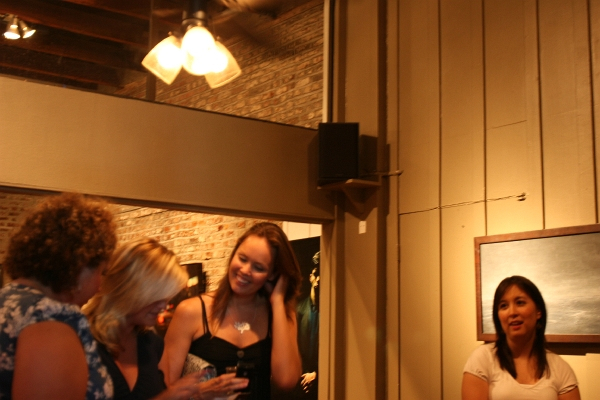 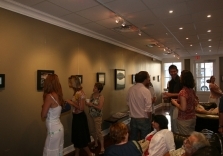 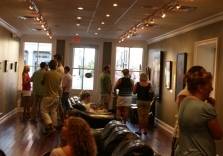 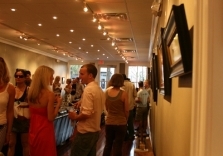 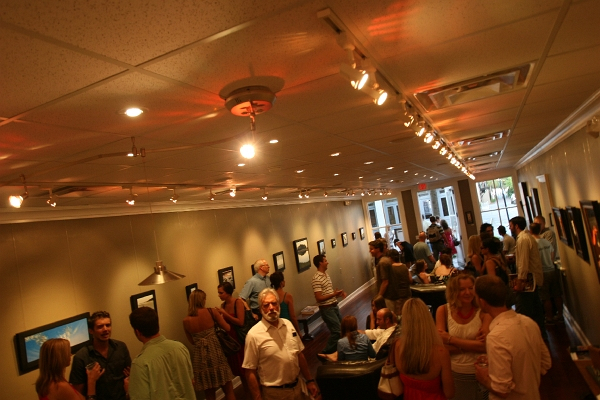 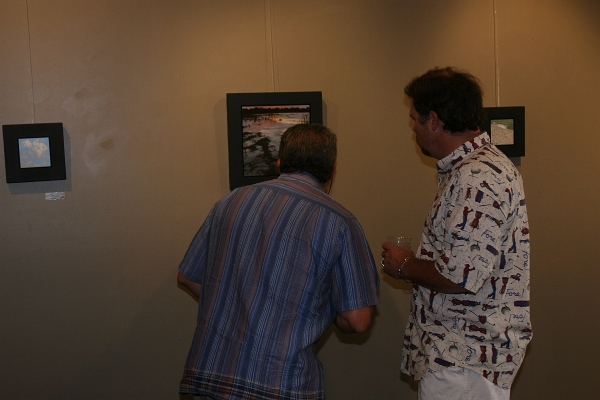 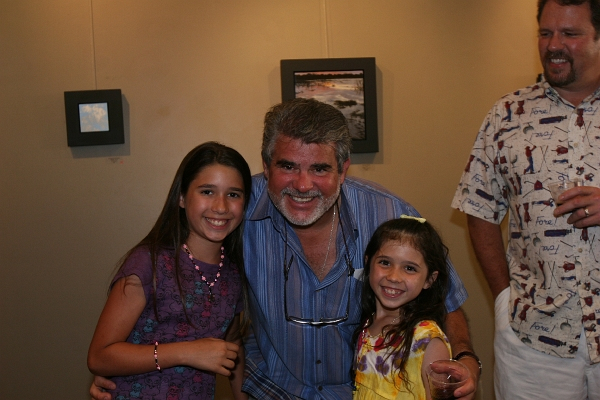 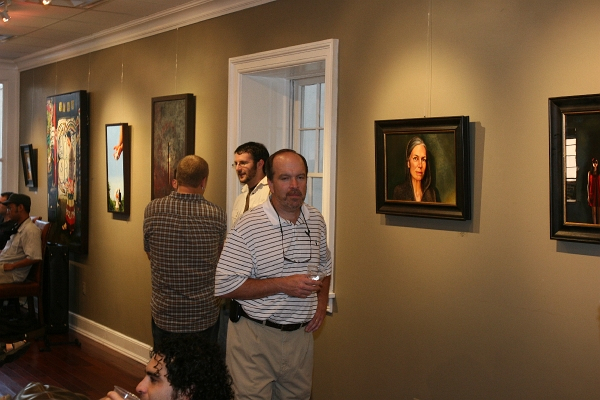 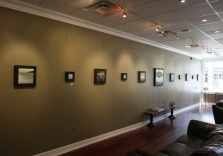 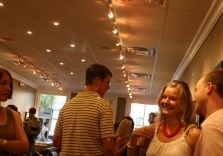 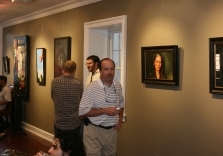 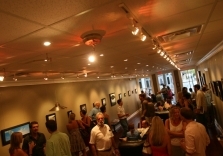 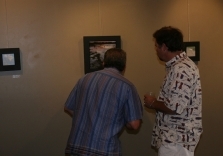 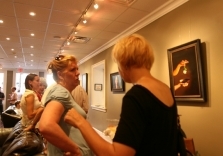 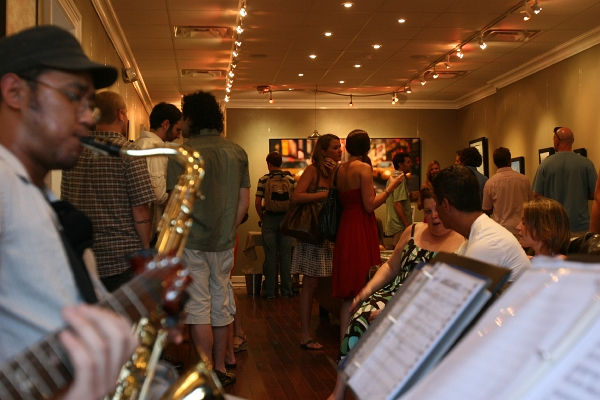 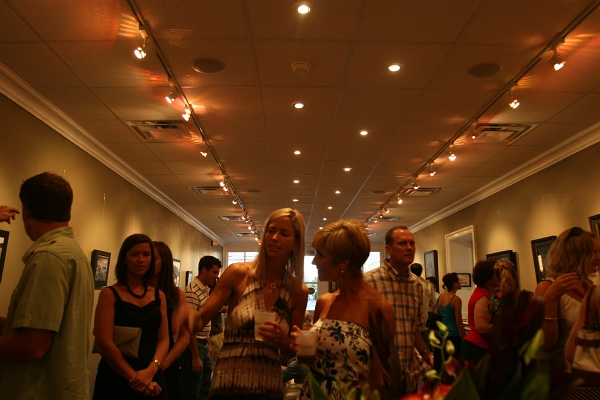 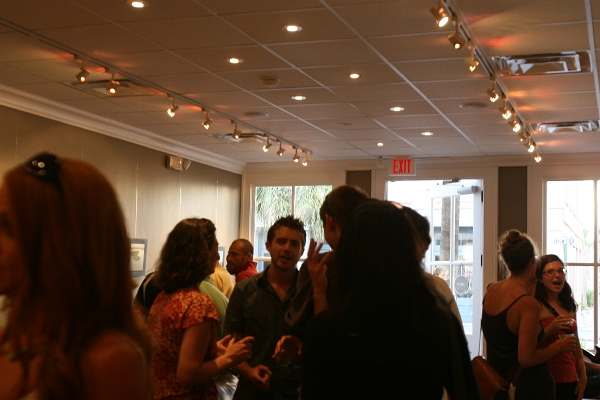 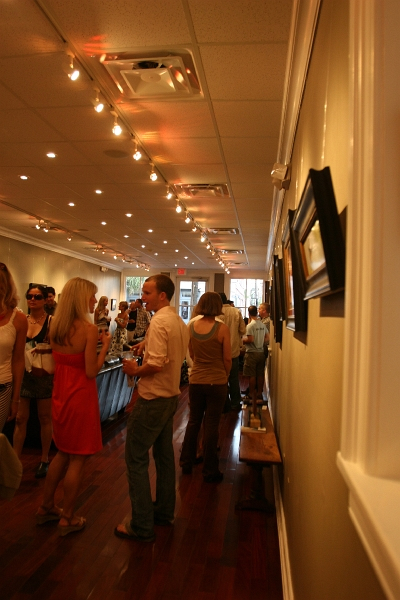 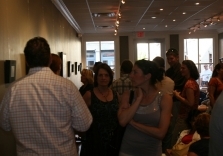 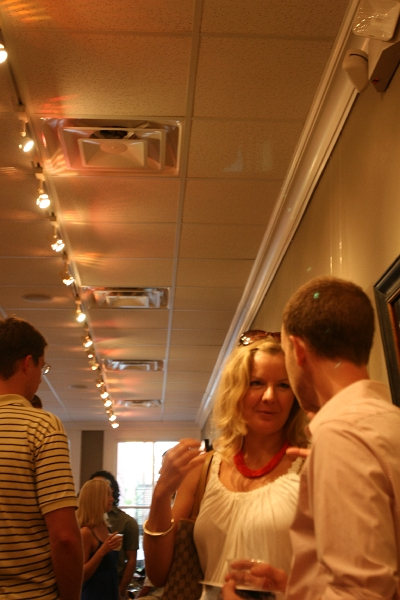 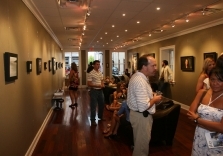 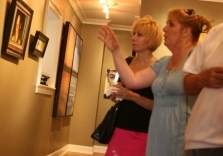 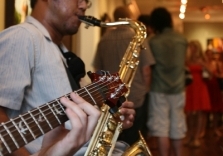 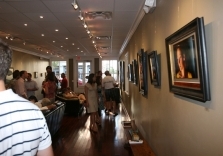 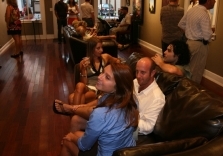 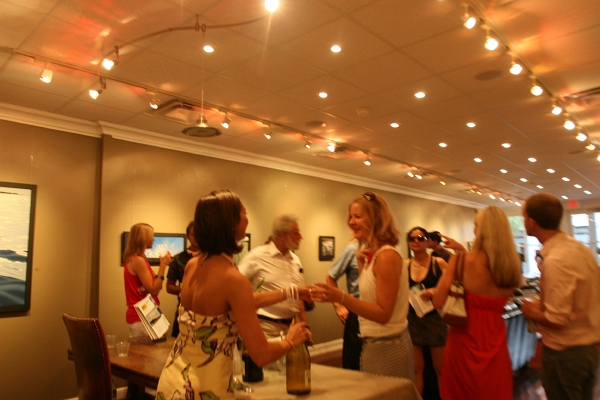 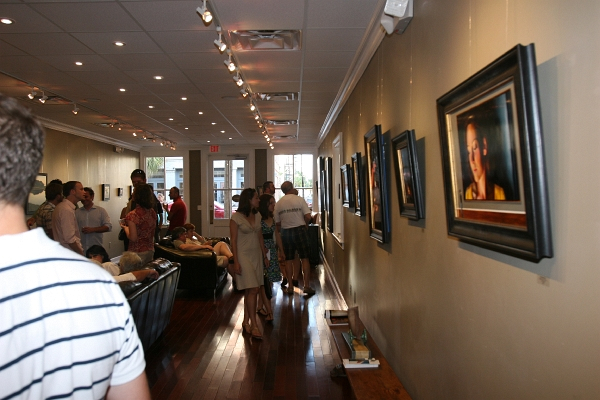 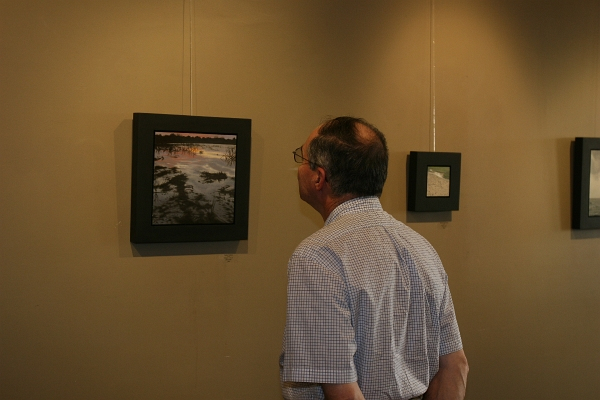 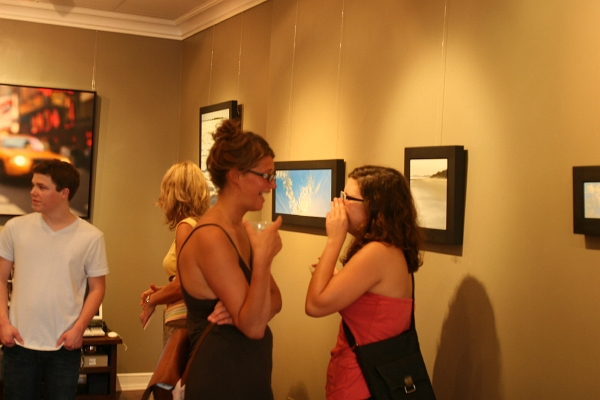 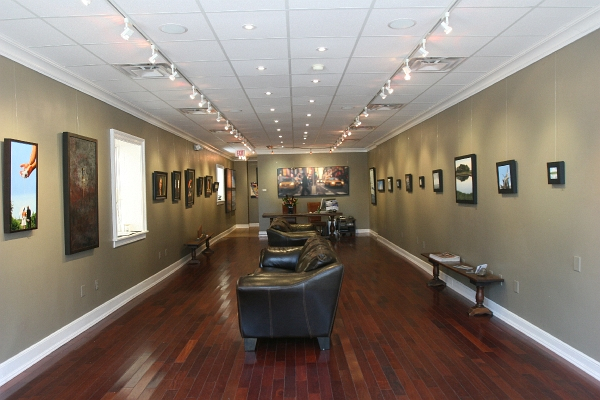 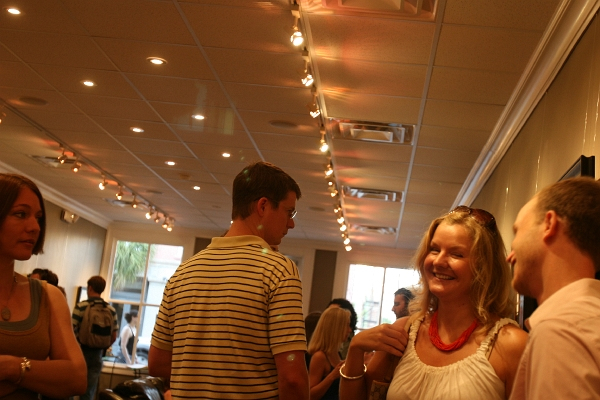 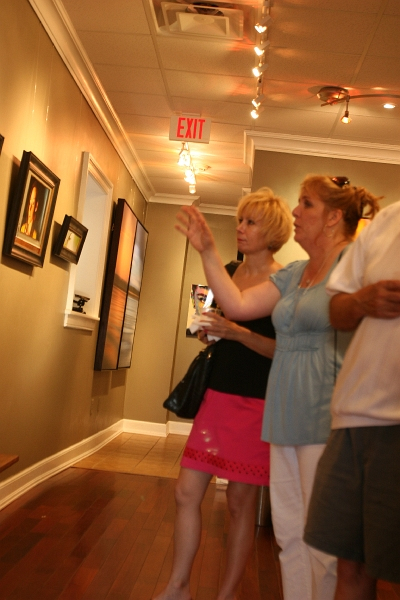 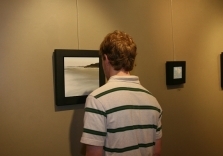 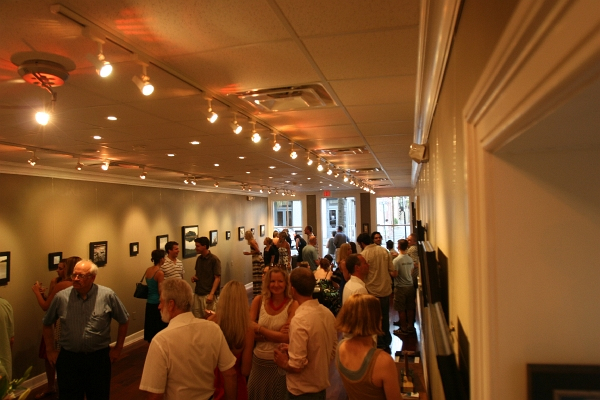 The exhibition will hang from June 1-30, 2008, and a festive reception, featuring music, wine, and hors d’oeuvres, is open to the public on June 6, 5:00-8:00 PM, in conjunction with the French Quarter Art Walk.